White Cat Joinery is the London specialist in casement windows. Whether you require restoration, draught proofing, double glazing or complete replacement you can be confident in our service. Everything we do is completely bespoke and handmade in our London workshop. Each job comes with a 10 year workmanship guarantee. All of our casement window work is undertaken in our London workshop before being carefully installed at your home by our experienced fitters. We only use high grade materials too and we use sustainably sourced timber. Our double glazing and glass is also cut in-house, this means we always maintain our exceptional standards. The White Cat Joinery team is a highly skilled one, with over 20 years of unrivalled experience in what we do. We only employ traditional methods of making so you won’t find any ready-made windows or doors in our workshop. We prefer to work bespoke to your needs. For your peace of mind, all of our new casement windows come with a fully comprehensive guarantee in accordance with Building Regulations and the relevant BS standards (EN 1279). We guarantee they will be highly energy efficient. Furthermore, White Cat Joinery is accredited to the highest industry bodies, FENSA registered and FSC® certified giving you extra peace of mind. 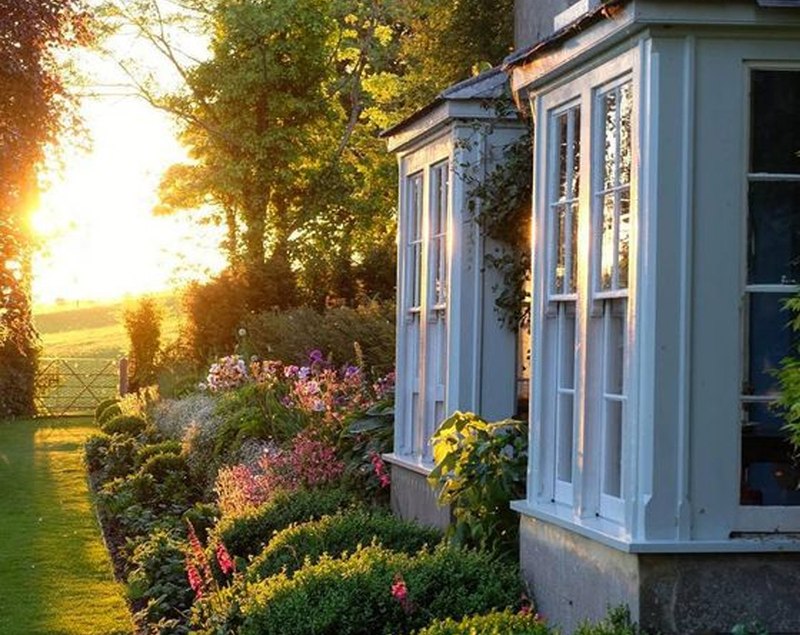 No matter what type of design casement window you’re looking for, we can create anything and we guarantee to keep everything in keeping with the heritage of your property as that is of paramount importance. 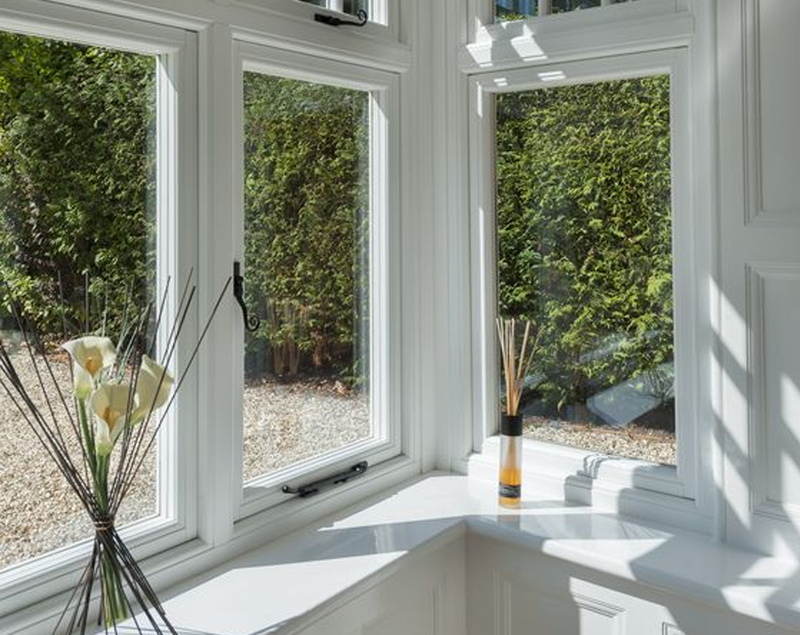 Our styles include a variety, such as storm proof casement, flush casement, traditional casement and even more modern options. Our casement windows suit all different types of period properties, including Edwardian, Regency, Victorian and Georgian homes. Additionally, we are so adept at what we do, we can easily replace your casement sashes as long as your frames are in suitable condition. We even work with a variety of different glass types, so you get the perfect finish. There are so many different types of casement windows, with no one standard. We can work on any design at all, including your own design. If you want something a little different, please let us know and we can work up something highly creative. Obtaining a quote from White Cat Joinery is simple. Our easy-to-use online tool is especially there for you to fill in and submit to us. Once we’ve received your information, we will get back to you in one business day with a no obligation free quote. We would then suggest that one of our team visit your property to discuss your requirements in finer detail. When you decide to use White Cat Joinery for your casement window restoration or replacement, we’ll prepare the documentation and ask you for a deposit. Following that, we’ll conduct a manufacturing survey taking all measurements required. Then, we will start creating your windows or begin repairs. We only use our own installers and if you need new windows, we’ll organise a convenient time to fit them, there are no third parties involved. Once completed, our window fitter will make sure that you are entirely satisfied with the level of work.